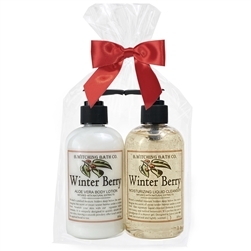 Enjoy the aroma of sweet berries under winter frost. This fragrance combines notes of cranberry, red currant, and sweet blackberry.Proudly made in the USA, they uphold the strong standards our customers have come to expect. 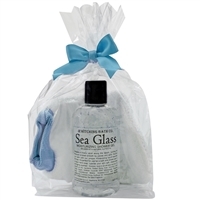 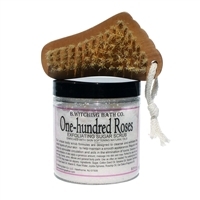 This set includes one 8oz lotion and one 8oz liquid cleanser, beautifully packaged in an cello bag with a red bow.